Spartanburg Christian distance runner Logan Morris talks about the 2011 upcoming season and summer training. Morris finished first in the championship girls 2010 Eye Opener. Current results from 19 meets of national importance from around the nation. 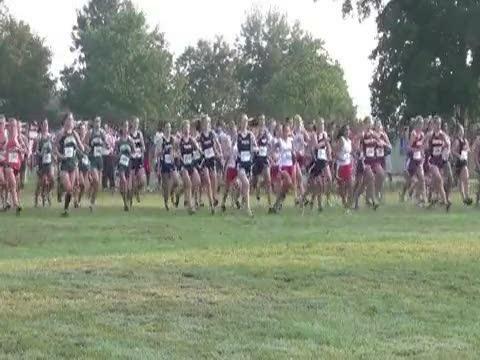 More to come all weekend right here on MileSplit! Boiling Springs senior distance runner Sage Kosiorek has a personal best 5,000-meter run of 15 minutes, 37 seconds. Kosiorek won the 2010 international boys race at Eye Opener. Read more inside about Kosiorek and his running career as a Bulldog. BOILING SPRINGS -- Boiling Springs cross country coach Steve Olejnik describes team member Sage Kosiorek as a student of the sport. SPARTANBURG -- Heading into this cross country season, Logan Morris said one of her goals this year was to finish a 5,000-meter run under 19 minutes early in the season "and then see what happens from there." Hilton Head junior Jack Manesiotis talks about his upcoming season and goals. GREENVILLE -- Dorman coach Jerry Kimbrell was named Shrine Bowl Run assistant coach today at the South Carolina Track and Cross Country Coaches Association summer cross country meeting. 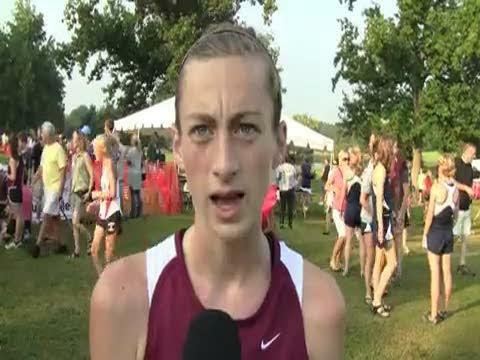 Spartanburg Vikings senior Anna Todd talks about her final cross country season at the high school level and summer training. Dutch Fork senior distance runner Roland Hakes talks about how he started running and summer training. Hakes is the defending Class AAAA state champion. scrunners.com is starting a boys and girls runner of the week, presented by Go-Green Timing and On On Tri. 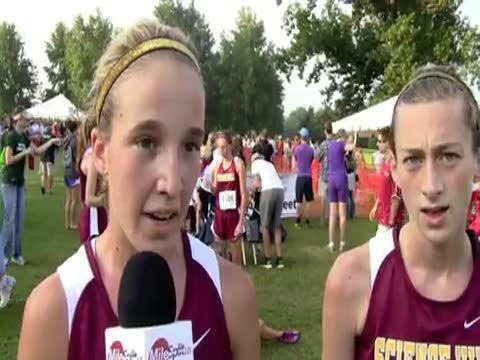 Lexington distance runner Meri Heneage talks about running cross country for the Wildcats. Heneage is the fifth top returner in the state. 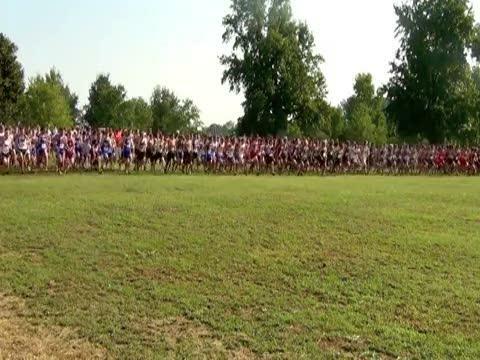 Boiling Springs' Sage Kosiorek and Spartanburg Christian's Logan Morris have been named scrunners.com Runners of the Week, presented by Go-Green Events and On On Tri. GREENVILLE -- The South Carolina Track and Cross Country Association announced Christ Church coach and Class A association vice president Rodney Adamee as hall of fame inductee. Athlete profiles will only be available to subscribers starting Aug. 1, scrunners.com announced May 17. Boiling Springs' Sage Kosiorek wins in 15:48. The Dorman girls and Lexington boys are ranked no. 1 out of all classifications in the South Carolina Track and Cross Country Coaches Association preseason poll released today. Molly Foster (Tenn.) wins International girls in 18:42. The 28th annual South Carolina School for the Deaf and Blind Eye Opener meet starts Friday at The Roger Milliken Center in Spartanburg. Outgoing USC Upstate coach Jimmy Stephens talks about his reasons behind stepping down at the university. Second poll released Sept. 6, 2011. Christ Church's James Quattlebaum wins 5K run. SPARTANBURG -- The 2011 South Carolina School for the Deaf and Blind Eye Opener meet at The Roger Milliken Arboretum will move to a two-day meet this September.